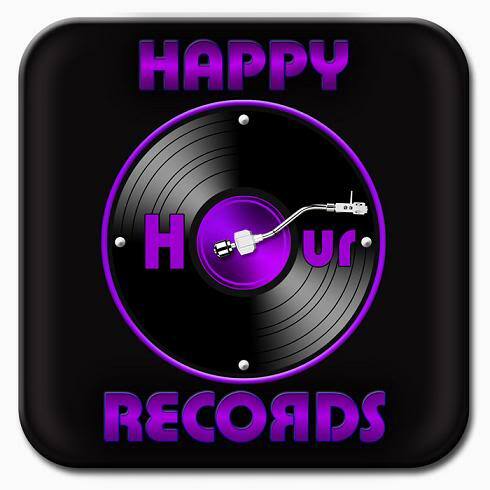 HAPPY HOUR RECORDS is formed 2011 in Serbia, Belgrade. 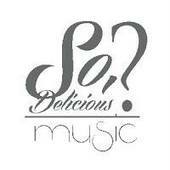 The Label is focused on House (All Genres, advantage have Deep House), Chillout and Techno music. who make music with lots of melodies and good vibrations! If you wish to support this label go to pages below and join! I've sent a track with soundcloud/dropbox!